Valve has finally revealed the TI6 schedule and format with only six days to go for the TI6 Wild Card series to commence. The event starts on August 2 with the TI6 Wild Card series, followed by the Group Stage from August 3-5. The teams will make their TI6 main stage debut on August 8. The event will end with the Aegis being claimed by the world’s best team on August 13th. 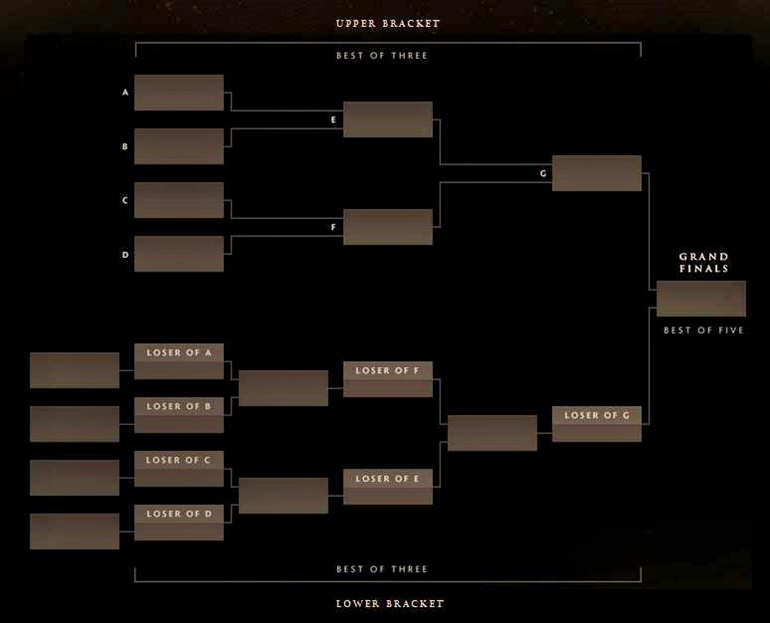 The release of the TI6 schedule and format begins the much awaited and seemly delayed hype surrounding the most prestigious Dota 2 event of the year. 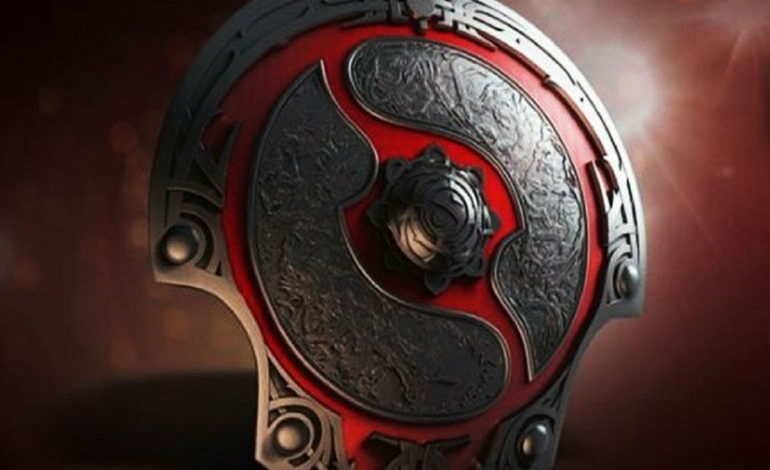 Boasting another record shattering prize pool this year – an astounding $18,529,234 – TI6 is expected to be spectacular. The TI6 Wild Card series will begin on August 2nd. The four teams will battle it out for the last two spots remaining to participate in the main event. The elimination series will be immediately followed by the Group Stage – spanning the course of three days to determine the seeding and brackets that will plot out the future course of the main event. The main event will kick off on the stage of Key Arena in Seattle, Washington on August 8th. In front of 17,000 avid Dota Fans in the live audience and millions of other spectators via live stream – 16 teams will battle it out for the largest prize pool in esports history and the most coveted trophy – The Aegis of Immortal. Currently, the total prize pool has reached $18,543,750. 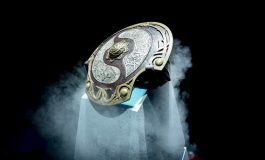 As per usual, 25% of all TI6 Compendium sales will be redirected to increasing The International prize-pool. This year’s Compendium comes with many exciting features, including a Dota 2 MMR boosting opportunity. As expected, sales are soaring. If ever, if ever execration doesn’t secure their visa. Does that mean its going to be a 3 way team wildcard qualifiers? 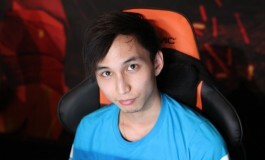 With the time left, valve can no longer find a substitute team for execration right? 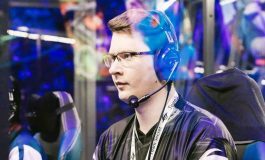 2 weeks until we get a new TI champ! 2 days left for TI!